“It’s always been Cookie and Lucious.” FOX has released a new trailer for season three of Empire. The drama follows Lucious Lyon (Terrence Howard), a hip hop mogul, and his tumultuous family. The cast also includes Jussie Smollett, Trai Byers, Bryshere Y. Gray, and Taraji P. Henson as Lucious’ ex-wife Cookie. The new trailer features a flashback to the early days of Cookie and Lucious’ relationship. But will the two get back together? We’ll just have to wait. Season three of Empire debuts on September 21st. What do you think? Do you watch Empire? 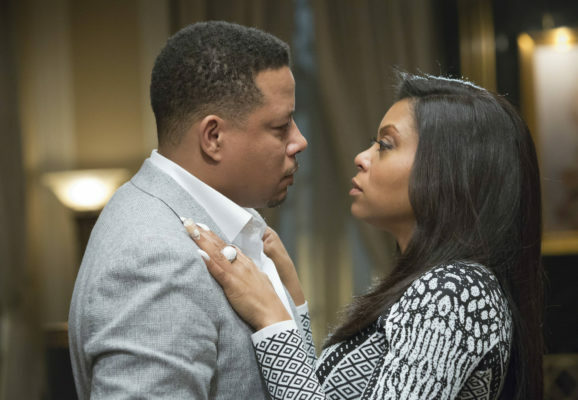 Do you think Cookie and Lucious will reconcile?